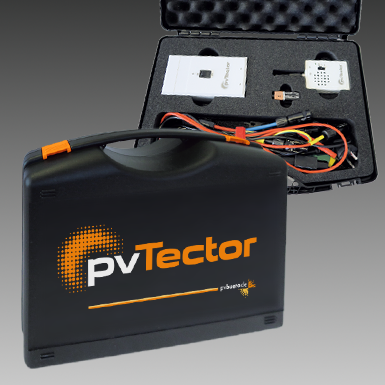 The multifunctional service tool for solartists, electrical contractors and experts in photovoltaics. 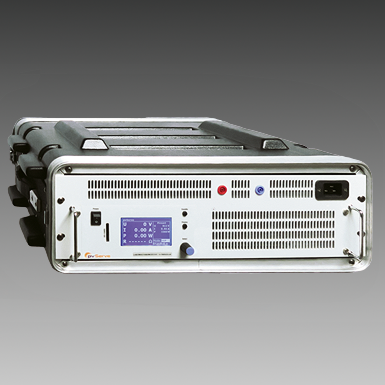 The service power supply pvServe is a versatile tool for solar installers, professional electricians and appraiser who specializes in the inspection and maintenance of photovoltaic systems. Trouble-shooting made easy: the diagnostic tool for solartists, electricians and experts in photovoltaics. A relatively simple fault, which repeatedly occurs at solar power systems, is the absence of the voltage on one of the module strings. The cause of the error is usually trivial. However, the search for the module or the location of the DC main line at which the strand is interrupted is often more difficult than imagined. The pvTector helps to solve this problem. If a current is passed backwards through solar modules, they exhibit a weak light emission in the infrared range of the electromagnetic spectrum. The luminous solar cells can then be photographed with a camera specially adapted for this purpose. If you then photograph the solar modules with our specially converted camera, you can diagnose many typical faults in the solar modules. 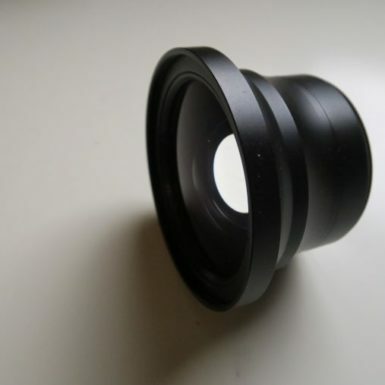 The NIR wide angle adapter – makes the pvVision set even more efficient. The NIR wide angle adapter allows you to use the pvVision set even more efficiently. For this you can – e.g. 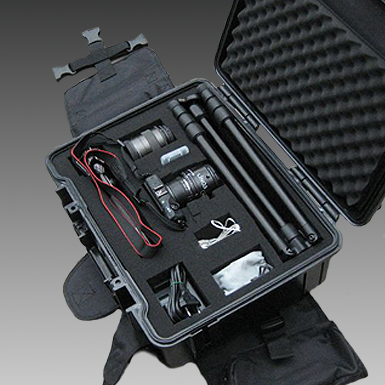 while standing directly on the roof – capture as many modules as possible with a single shot.